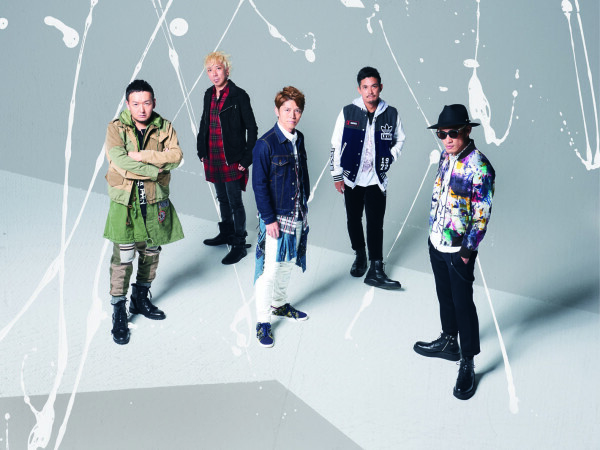 3 3代目 J Soul Brothers from EXILE TRIBE R.Y.U.S.E.I. 3代目 J Soul Brothers from EXILE TRIBE R.Y.U.S.E.I. © Copyright 2019 Coolhomme [クールオム]. All rights reserved.